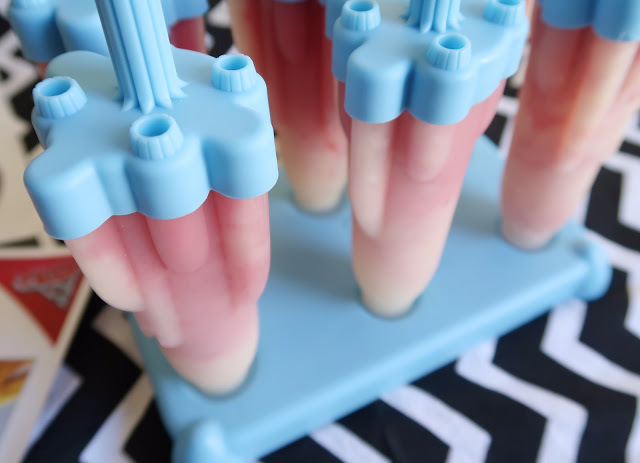 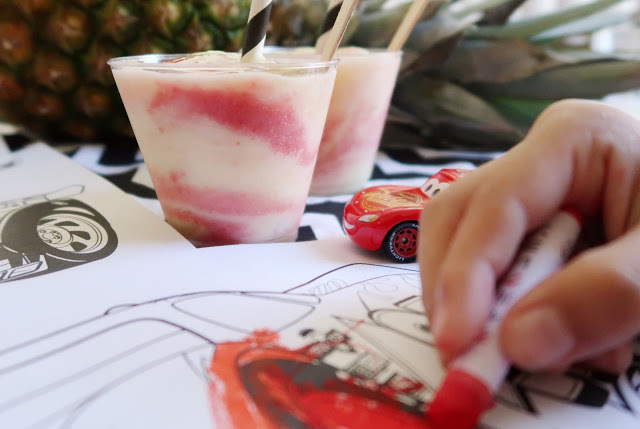 Summer is officially here and I took my boys’ love for Disney+Pixar’s CARS 3 movie to make a frozen Pineapple Strawberry Whip, inspired by our favorite CAR, Lightening McQueen. Ka-Chow! 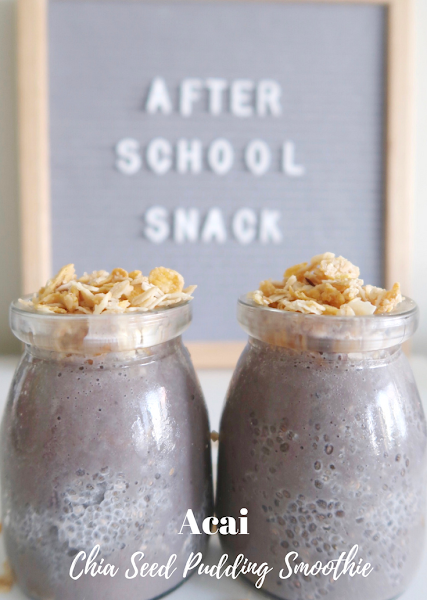 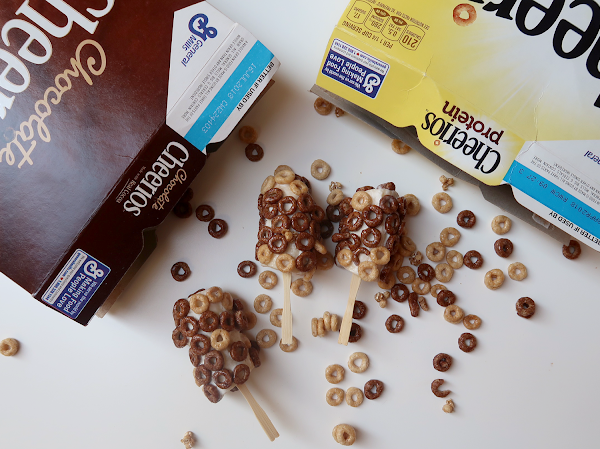 It’s the perfect treat that’s easy to make while they’re busy coloring their CARS 3 Activity Sheets. 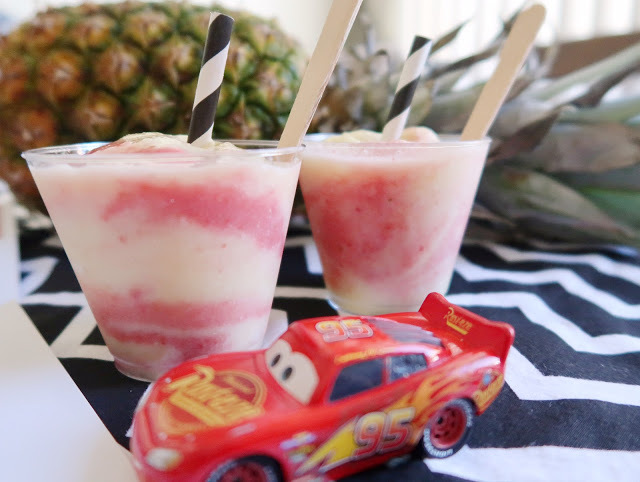 And yes, this Pineapple Strawberry Whip is my version of Disneyland’s infamous DOLE Whip! 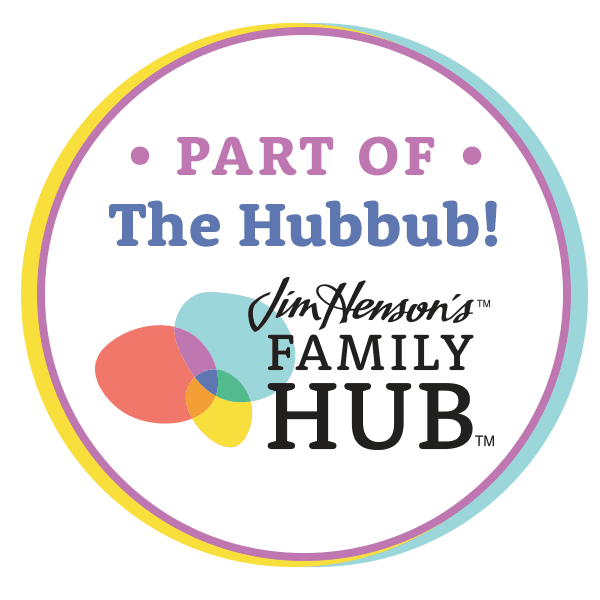 FYI – it has a nice thick consistency but I couldn’t capture it since I had a screaming two year-old who wanted more of the frozen treat as well as his Lightening McQueen toy!!! 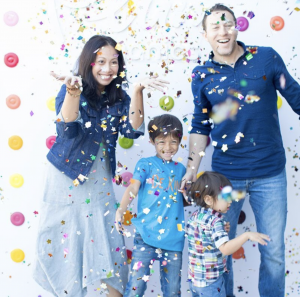 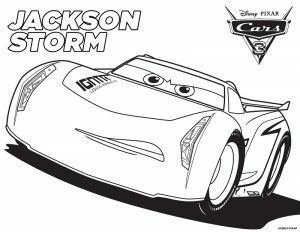 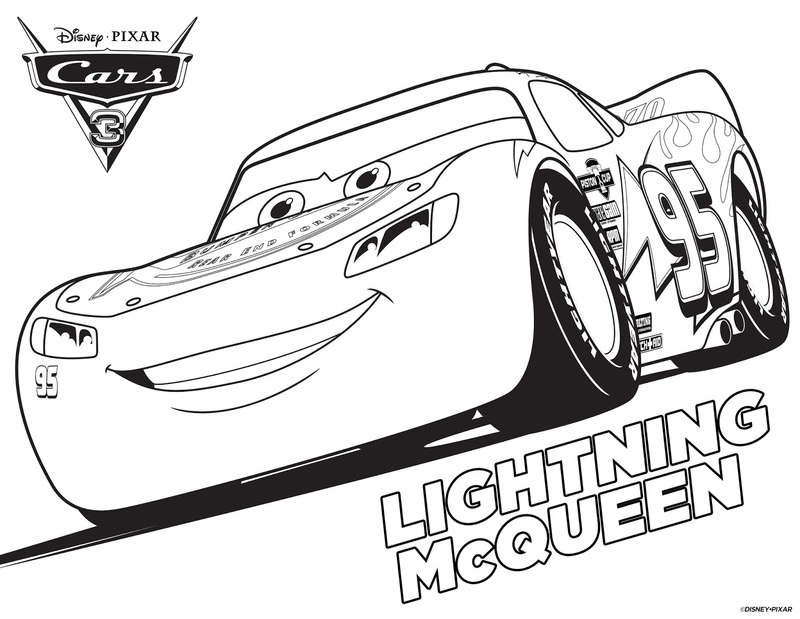 To enjoy these FREE CARS 3 Printables: Click to download! 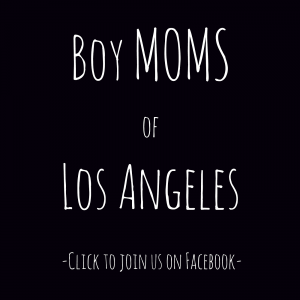 I expect more post from you guys.